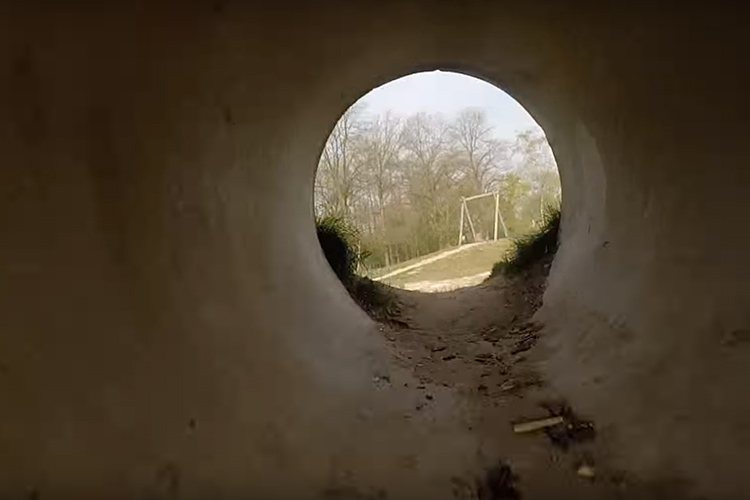 I keep coming back to this FPV video… even after it has been out for close to two years. This is Mini FPV Freestyling by Boris B — A name pretty much synonymous with FPV mini quads alongside Blackout and the Naze32 flight controller. See, when this video came out in April of 2014, nobody had seen anything else like it. FPV was around, in fact, I personally was already getting into FPV, but I was busy building a big ol’ tricopter in the style of David Windestal. Nobody had any idea you could do things like this with a multirotor — Let alone get good performance out of something this small. When I saw this video I was immediately blown away. This was a historic moment in FPV mini quads. 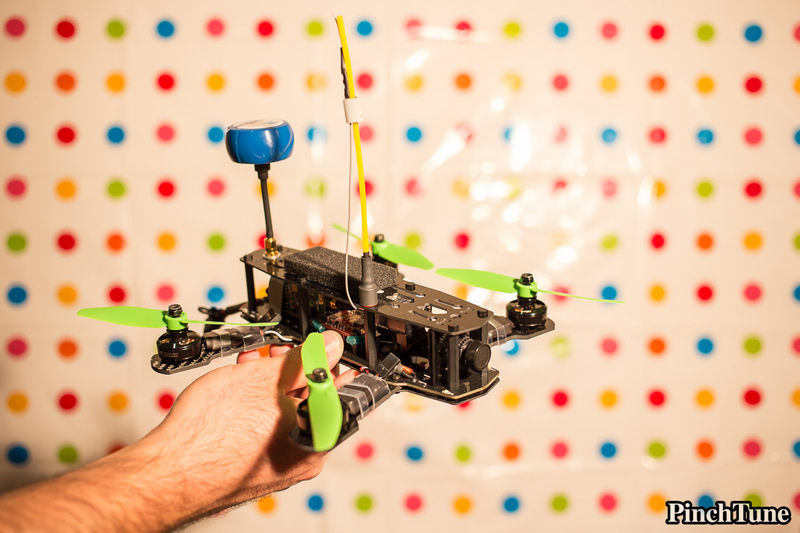 It signaled the rise of the Blackout Mini H Quad that would take over the FPV world. After taking over the FPV flight world, Blackout has since kind of taken a back seat, but Boris B is stronger than ever. He has since then taken the popular flight control firmware, Cleanflight and forked it out to create Betaflight for those FPV pilots pushing the envelope of FPV mini quads. I have personally been flying Betaflight since close to the beginning. Since I don’t have a photo of Boris B’s Blackout quad from the time of this video, here’s one of my earlier Blackouts. Blackout mini quads are still very popular even though countless other great frames have taken over the market. In fact, I still fly one and I consider it to be stronger than some of the newer frames that I’m flying — even though others have new innovations now lacking on the original Blackout frames. This video came out in a time where FPV pilots where just starting to realize that more power is better. In fact, Boris B is flying a 3S LiPo here, at a time were 3S was a lot. The bleeding edge pilots at the time were moving from 2S to 3S. Nowadays even beginners are starting on 4S packs. Boris is also flying 5×3 Gemfans in this video. That’s unheard of nowadays. The most mellow props these days are 5×4, and most experience pilots are flying tri-blades or bullnose props. Some things haven’t changed though. The Sony PZ0420 is still the most popular FPV video camera out there with the HS1177 camera in close second (educated guess).